Its been a while since I reviewed but I promise, I will have some good stuff on here real soon! 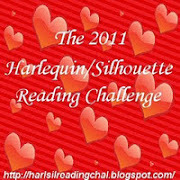 This may be my only romance reading challenge for 2010! 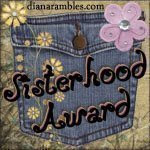 It's being hosted by Yvonne and Gina at Harlequin/Silhouette Romance Reading Challenge.